Bitcoin keno gives you the chance to snag huge crypto wins when you pick and match the right set of numbers. Here is what you need to know to play the game. Bitcoin keno is one of the most popular games on crypto betting sites. Despite its simple rules, this lottery-inspired game rakes in millions of bettors around the world to test their luck in winning life-changing crypto jackpots by matching the right set of numbers—like in bingo and in lottery. Although Bitcoin keno bears similarities with said games, the latter holds some perks that set it apart from standard games of chance. First off, Bitcoin keno allows you to play without having your personal details. Next, you do not have to worry about your spots being duped as the game is provably fair. Long queues are also eliminated thanks to the lightning-fast transaction speed of Bitcoin transactions. Know more about this crypto game as you read through this guide. 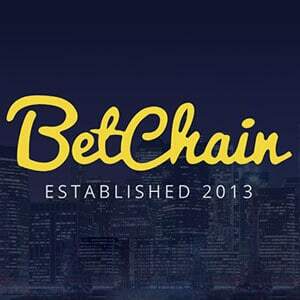 1| Spots – This term refers to the number you selected or placed your bet on in playing Bitcoin keno. 2| Draw – This term refers to a round in Bitcoin keno. In a draw, the game will pick 20 winning numbers randomly. 3| Hit – If the spot you have marked came up in a draw, you have “hit” that number. 4| Push – This term typically means that the amount of your wins is equal to the number of your losses. 5| Multi-Race Cards – This term refers to keno playing cards that are usable in multiple Bitcoin keno draws. 6| All or Nothing – This term refers to a game ticket that only pays out if all the spots you selected came out in the draw. 7| Quick Pick – This refers to the auto-select feature present in most Bitcoin keno games. When you use the Quick Pick option, the game automatically picks the spots for you. 8| “Play 1” – This refers to a game option that allows you to play your spots in only one game. 9| “Play 5” – This refers to a game option that allows you to play your spots in five games. 10| King – This refers to the single spot you have picked in the game. Generally, Bitcoin keno games allow you to select up to 20 spots. If you decide to wager only on a single spot, that number is referred to as “king”. As you play, you will encounter more terms and jargons in the Bitcoin keno space. But understanding these keno jargons by heart is a good start to know your way around the game. Before the game proper begins, you need to place your Bitcoin bets. You can increase or decrease your coin size as you please, so long as the amount is within the minimum and maximum bet amount of the game. Some players opt for the max bet from the get-go to increase their potential winning amount. But if you have a limited bankroll, adjust your stake below the maximum. After your wagering terms are set, you must select your spots. Most Bitcoin keno boards feature 80 numbers and limit the number of player spots to 15 or 20. It is your call whether to pick all the allowable spots or not. To mark your spots, simply click on the certain numbers you prefer. Once you are pleased with your spots, simply click the Play button to start the draw. Generally, the draw shoots out more numbers than the allowable spots, giving you more chances to win. If you hit any of the drawn numbers, you will be paid accordingly. Do not stress too much over your numbers. All spots in the game are drawn in random. This means you do not need to analyze any draw patterns to win. Plus, picking your spots haphazardly will not affect the game’s outcome. That being the case, you might as well enjoy the game and pick your spots spontaneously. You can wager on your lucky numbers, your birthdate, your friends’ birthdate, or any number you prefer. Tired of marking your spots every single draw? Then opt for multi-race cards. Since these cards allow you to use the same set of spots in various draws, you do not have to manually repeat your bets on each round. But if you want to conveniently bet on a different group of spots per round, use the Auto Pick feature. These features of the game save your time, allowing you to enjoy the game more. The game of keno originated in China. As a result, some players incorporate elements of Chinese philosophy in playing the game. This includes the principle of Yin and Yang. In keno, the upper and lower sections of the game board represent the Yin and the Yang. To balance the two elements, you must pick an equal number of spots from both halves. Note, though, that this theory does not hold any scientific basis. But if you want to make your keno game more interesting, there is no harm in trying this trick. 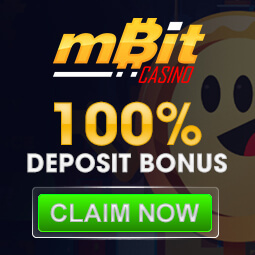 You should always remember this tip every time you play Bitcoin casino games. 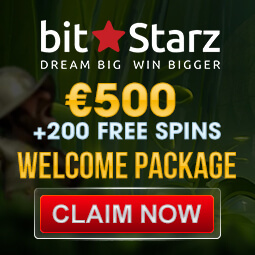 Each online casino offers different bonus deals and payout rates. Make sure to pick those with high payout rates, rewarding bonuses, and a low house edge. And always check if the bonuses offered come with reasonable bonus terms. Other betting suites offer stellar bonus rates, only to ax you with outrageous wagering terms. You do not need complicated tips and strategies to enjoy your Bitcoin keno game. 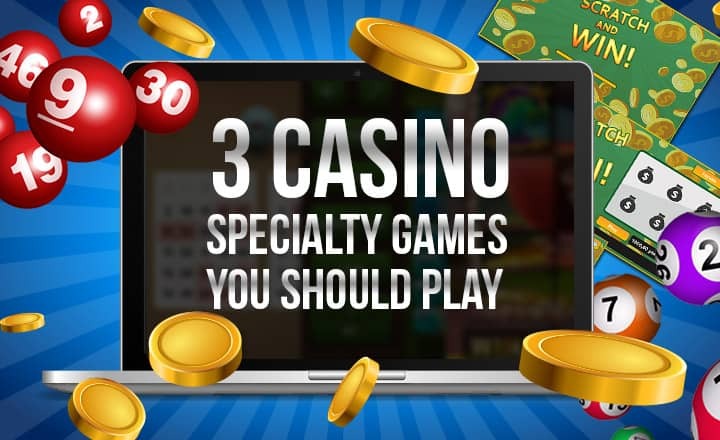 Simply follow these tips and play your way to big winnings. Bitcoin Keno Strategy: How Many Spots Should You Pick? You can pick as many spots as you please as doing so will not affect the cost of your bet. But you have to consider several points. In Bitcoin keno, picking more spots gives you a shot to bigger prizes. For instance, you bet US$1 on 1 out of 15 spots and get a hit. Then, you will get US$3. In the same example, if you bet on 7 spots and hit them all, you win US$100. But the catch is that the more spots you pick, the lower your odds of winning will be. In a 20-spot Bitcoin keno, for instance, the odds of hitting 1 and 3, spots are around 1:86 and 1:20, respectively. These odds are miles away from hitting 20 spots which—believe it or not—offer a whopping odds of 1:3.5 quintillions. These figure how that the odds of getting all 20 spots are immensely elusive. But do not worry as you can still rake in wins by betting on fewer spots. In playing the game, consider betting on 2 to 8 (1:20 odds) as they offer the best likelihood of appearing. Note, though, that you can still defy your odds from time to time by betting on max spots. Who knows? Today might be your lucky day. Playing Bitcoin keno involves a fun mix of sheer luck and wits. See if Lady Luck is on your side by playing a round today. 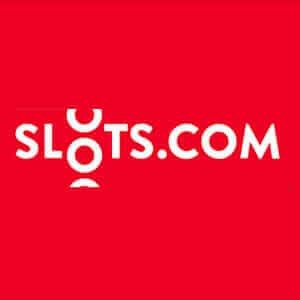 Sign up on top Bitcoin casinos online and start your game with a bonus boost.